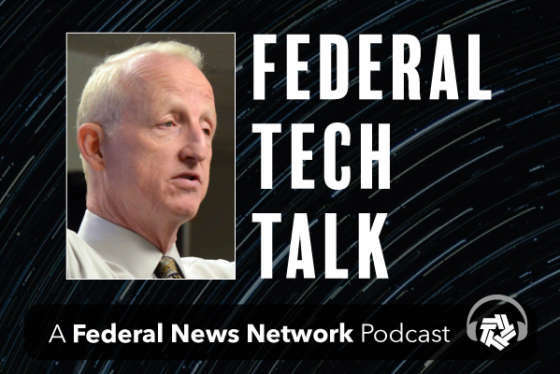 Today’s guest is Brian Fogg, vice president and chief technology officer, NCI, Inc. Just about every federal information technology professional is charged with reducing costs for running complex systems. The challenge is to accomplish this task while improving security and keeping customers happy with performance. One successful approach uses a rather sophisticated solution that is called hyperconverged infrastructure, or HCI. Now, if you want to impress someone around the lunch table, just toss that phrase around. Essentially, it means that you leverage new concepts in virtualization to reduce management costs, power consumption, and improve security. During the interview, Brian Fogg details how this is accomplished with HCI. 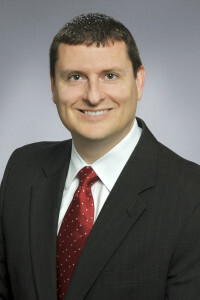 He elucidates upon some of the innovations in storage and security that allow federal systems managers to improve flexibility through software-defined computing. For more details, you may want to download the free whitepaper from NCI. Today’s users demand systems that can be updated quickly and rapidly expand storage depending on conditions. Fogg talks about moving away from hardware defined infrastructure to one that can dynamically change by using newer virtualization concepts applied to storage, computing, and networking.